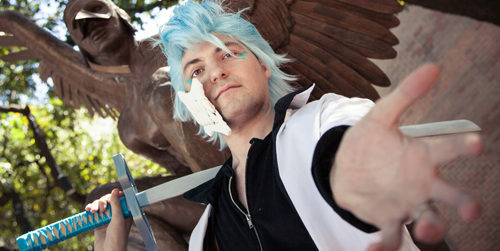 Entertain Us, Submit Your Panels Have you ever wanted to host you very own panel? 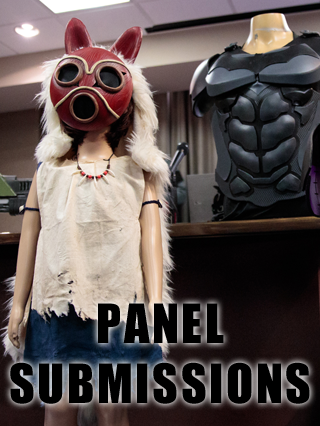 Panel submissions are open, so here is your chance! If you have a great idea on a subject you would like to share with your fellow attendees, we gratefully welcome you contribution.